It's Friday, and I'm going to list some favourite things I've discovered over the summer. It's a series from You Signed Up For What? 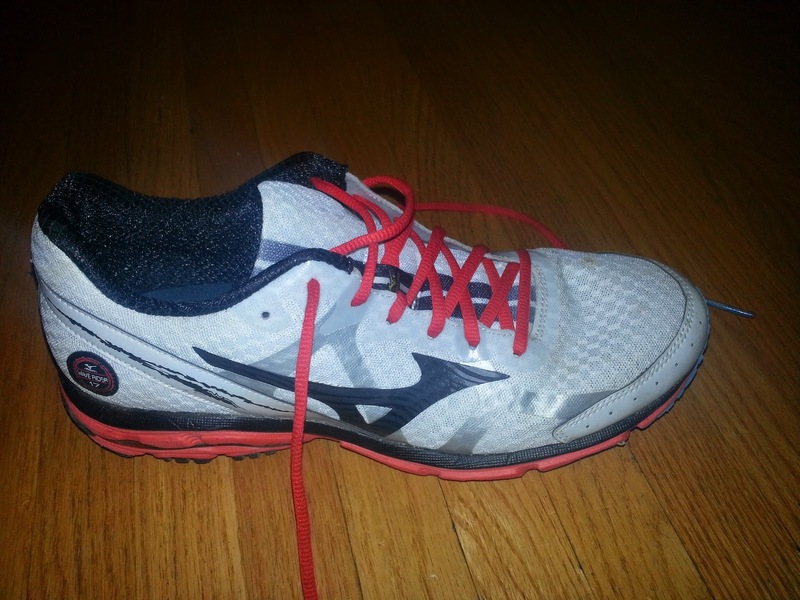 My Mizuno Wave Rider 17s - I actually bought these before the trip to Germany, and it was there that I wore them running for the first time. My Salomon trail shoes were showing their age, and I figured it was time for new shoes. So many running bloggers I know love Mizuno, and these came recommended for runners who like/need cushioning, without being heavy. Since buying them, I've found out Mizuno makes trail shoes, but I still really like these, as they've lived up to their weight vs. cushioning ratio promise. 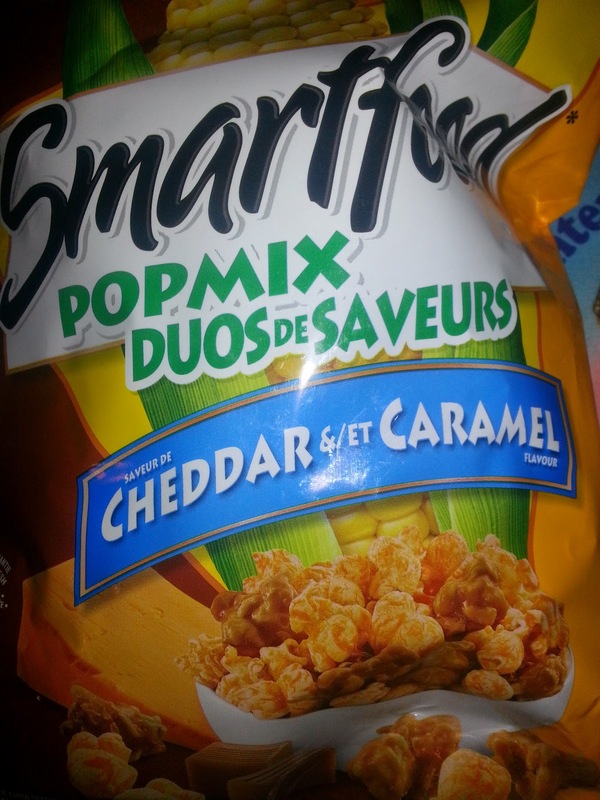 Cheddar & Caramel Smartfood - A while back, my wife managed to grab something called Chicago Mix, which was a mixture of Cheddar cheese popcorn and caramel corn. I'm all about the savoury/sweet mixtures (e.g. salted caramel) these days. Sadly, Chicago mix was hard to get our hands on, but this version of Smartfood is the next best thing, and I keep stumbling across it in every grocery store. Kobo Glo e-Reader - This thing has kept me reading a little better than I might have otherwise. I forgot it at the cottage this weekend, but I'm currently reading through A Feast of Crows (Book 4 of A Song of Fire and Ice a.k.a. the Game Of Thrones books). It also came in handy when I wanted to read the short fiction work of fellow triathlon blogger Dan T. Head, and as long as it's connected to WiFi, it syncs my progress so I can continue reading on my phone (or iPad) app. 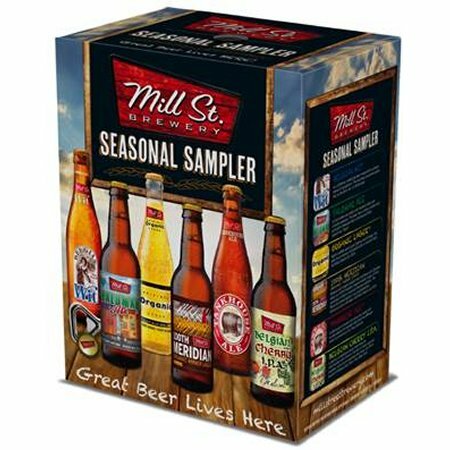 Mill Street Brewery Seasonal Sampler - Every time I drink a Mill Street beer, I feel good about supporting a home team brewery, but the beers themselves aren't always my absolute favourite (I really want to love the Organic Lager, but I don't). The seasonal sampler is a six-pack of six different flavours, 4-5 of which I would love to have in their own 6 (or 12, or 24...) packs. 100th Meridian Organic Amber Lager (distinct from the aforementioned Organic Lager), Palomar (Chipotle Lime) Ale, and the Belgian Cherry IPA are all new, and the Belgian Wit was new(-ish) to me. Spi-Belt - I heard about Spi-Belt a while ago, and I kept hoping some blogger would post a giveaway or discount, but I ended up cracking and buying one. The concept is simple: provide a belt for runners with a generic pocket that can store ID, keys, smart-phone/other device. So many products are dimensioned exactly for a particular thing, making them useless if you're not using, say, an iPhone. The Spi-Belt's pocket expands to fit a variety of items. It's a bit of a pain to get my smartphone in and out when I want to do things on the run (skip songs, pause the workout recording, take a photo), but for the better part of a year I was without a solution for storing things unless I wore my hydration pack or a water bottle belt. I've since found out there are models that have even bigger pockets; the Endurance model and the Messenger Bag.